A sofa creates an excellent centerpiece in any family or living room. It's a place to sit and enjoy everything from a great movie, or enjoyable book, to a friendly conversation with family and friends. 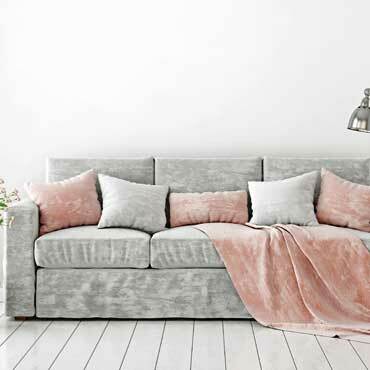 A number of furniture brands provide an excellent selection of sofa and loveseats that will give your room a splash of elegance and a relaxing atmosphere. Whether you need a sofa set or a single loveseat, you'll find all the seating for any room. Throw a comfy blanket and pillows on it, you'll have the perfect living room decor. Couches come in a wide range of styles, shapes, and colors. The latest sectional sofas can help define an expansive space. Loveseats make an excellent addition to standard-size sofas, making sure everyone has a comfortable place to sit. These seating options come in modern designs to more traditional looks so you can create the ambiance you want.